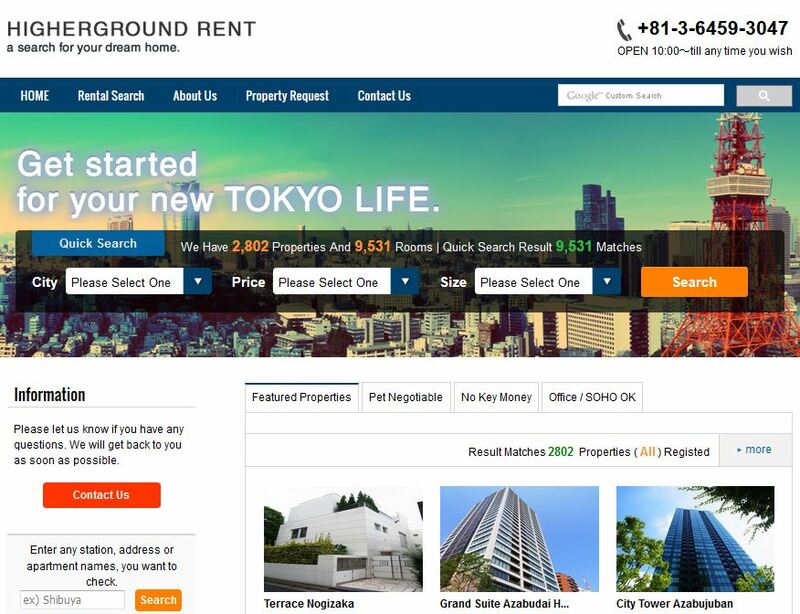 Higherground Co., Ltd. is a real estate agency based in the prestigious Aoyama district in downtown Tokyo. 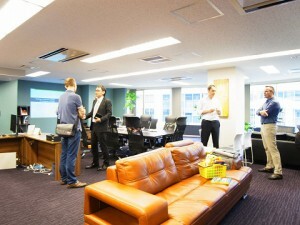 We serve both local and foreign clients, and offer a wide range of properties for both renting and buying in Tokyo. Not only we offer the lowest commission rates in the city, discounted at a minimum of 30% off the standard commisiion rates, we also offer a wide variety of properties that charge zero agent commission in our database. We can help find your new home at a competitive price. Also, if you already have a suitable property listing in mind, please bring this to us for a discount in agent commissions. As your agent, we will also help negotiate prices on your behalf, whether for rent or for purchase, to ensure you get your dream property at the best possible price. Don’t hesitate, call us today for a consultation. free seminar – A Foreigner’s Guide to Buying a House in Japan.